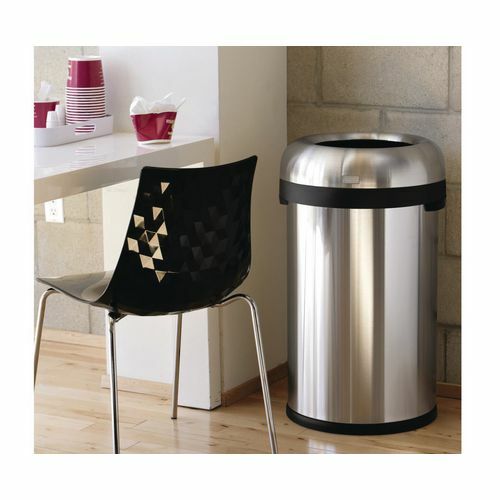 Bullet open bin has an open lid design that makes it easy to throw in rubbish on the go. Sturdy stainless steel construction, lift-off lid, and large capacity make it an ideal choice for commercial spaces such as restaurants and coffee shops, or even busy families. Bin size - H x W x Dia: 761 x 451 x 451mm.